I am a huge, huge fan in getting children outdoors. I firmly believe that it is possible to learn so much outside. Both in terms of academic learning, but also wider learning about nature and being at one with it. My children’s school already has outdoor learning as a key part of their curriculum and I know so many other schools are doing similar. I’ve also heard amazing things about local forest schools that cater for pre-school aged children. Bonn and I are keen that Tube Stop Baby is as much at home outdoors in the countryside where we live as she is travelling around the tube system in London. On Instagram I follow several people who home educate and I love seeing what they get up to outdoors, especially in the woods. I was therefore intrigued to be sent a copy of Forest Craft to review by GMC. Over the years I’ve seen plenty of online articles about activities to do with children in the woods, but Forest Craft is a bit more specific than that. The book’s subtitle is “A Child’s Guide to Whittling in the Woodland” and it contains 20 whittling projects for children along with huge amounts of really useful background information for people who are new to working with wood. The book explains the hand tools that you need to complete the projects, along with a guide on which wood to use, and about how the landowners permissions should always be found before taking any wood, even from dead trees. Before getting to the projects it also details all the different techniques that you use for the projects, with some useful photographs illustrating them well. Knowing how impatient children can be to get started with a project I would thoroughly recommend that an adult reads the book and familiarises themselves with the tools and techniques before letting children lose on choosing a project. This is particularly key if you don’t have any prior experience at woodwork. 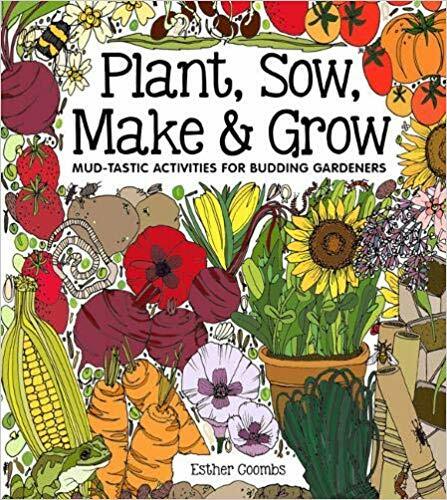 One of the things that I think this book would be good to teach though is patience. Whittling projects are not something that can be knocked up quickly, especially when you’re inexperiences. It’s very much a labour of love and the projects take time, care and attention to get the finished result you want. I really like the variety of the projects in Forest Craft. There is something that will appeal to all children. From the Harry Potter-esque Magic elder wand through to the Fairytale fungi there are also spud and dart guns to make as well as music instruments. Even if you didn’t let young children loose on the projects themselves there is plenty that an adult could have a go at whittling for their children. The other good thing about Forest Craft is the presentation of the book. The instructions are clear and accompanies by step by step photographs. 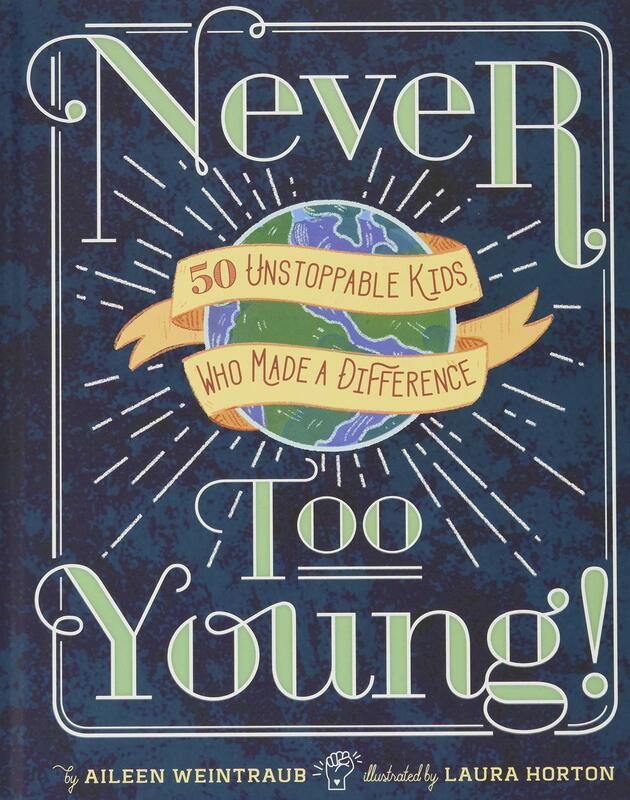 Additionally the book contains gorgeous photographs of children in the woods and some delightful illustrations. The combined effect is a book that not only contains loads of valuable information, but looks good too. As a book just on whittling I did have initial concerns that Forest Craft may be a bit too narrow in its focus, but the finished result quashes my concerns. 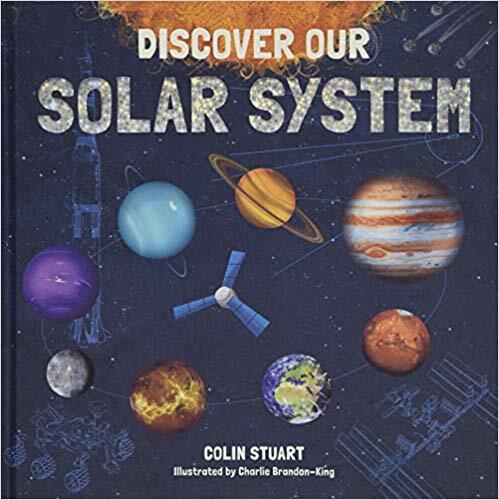 This book has so much inspiration and instruction in it that I think it the perfect addition to the bookcase of any family that enjoys an outdoor life. 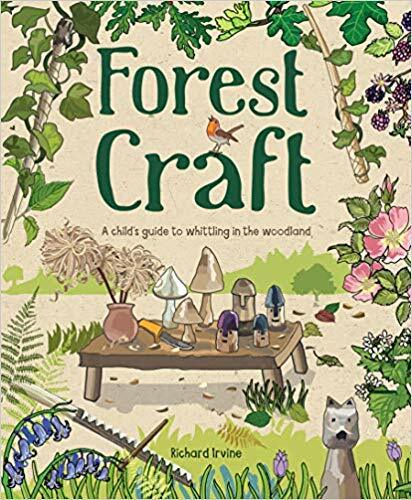 Forest Craft A Child’s Guide to Whittling in the Woodland by Richard Irvine. GMC Publications. Published February 2019 in paperback. RRP £16.99 Available to buy online here. Disclaimer: We were sent a copy of Forest Craft for the purposes of this review. All opinions remain my own. This post contains affiliate links.